I had a busy couple of months leading up to the 2017 Edinburgh Festival Fringe where three shows were presented this year that I designed sound for. I was working in Edinburgh for the first week of the festival getting two of the shows up and running but I also managed to fit in seeing some other good theatre too. Highlights include Frankie Vah by Luke Wright, Meet Me At Dawn by Zinnie Harris, and Adam by Frances Poet. 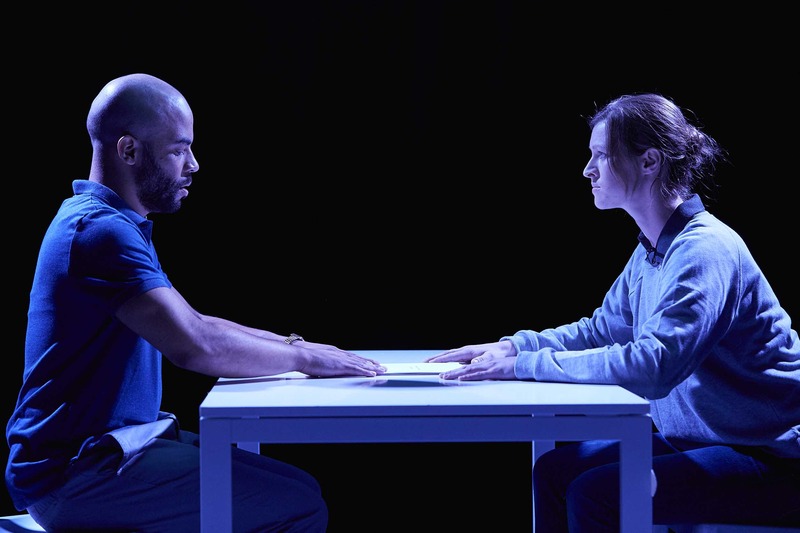 Heather by Thomas Eccleshare was produced by Dancing Brick and Paul Jellis in association with The Bush Theatre London and Tobacco Factory Theatres Bristol. Heather was shown at Summerhall and was well received with a five star review and top 10 place from The Scotsman. It was included in the British Council Edinburgh Showcase and continues to tour UK theatres through the autumn. You can find more info, listen to some excerpts and read some reviews on my Heather webpage. The Whip Hand by Douglas Maxwell was commissioned by The National Theatre of Scotland and produced by Birmingham REP and Traverse Theatre Edinburgh. This play was also included in the British Council Edinburgh Showcase and following a successful run at the Traverse will be shown at The Door, Birmingham REP from 5 – 16 September 2017. There’s more info and reviews on The Whip Hand page. 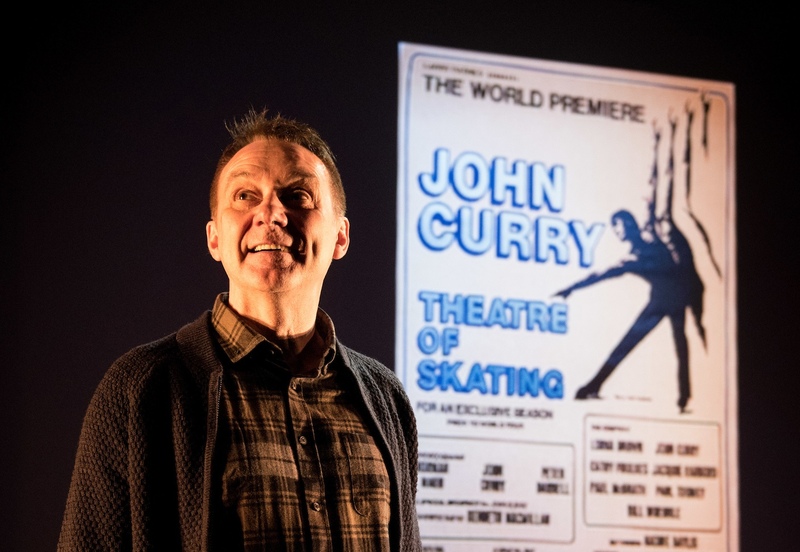 Finally, Looking For John by Tony Timberlake was a show I worked on at Birmingham REP in 2016 and it was great that it had a second airing at the festival this year. Especially in light of the fact that Tony and director Tessa Walker successfully campaigned for a Civic Society blue plaque to be placed at John Curry’s home in Birmingham earlier this year. The Guardian featured a lovely article on the show during the Edinburgh run. You can read it and more on the Looking For John page. This entry was posted on Saturday, September 2nd, 2017 at 6:47 pm and is filed under Commissions, Performances, Sound Design, Theatre. You can follow any responses to this entry through the RSS 2.0 feed. You can leave a response, or trackback from your own site.